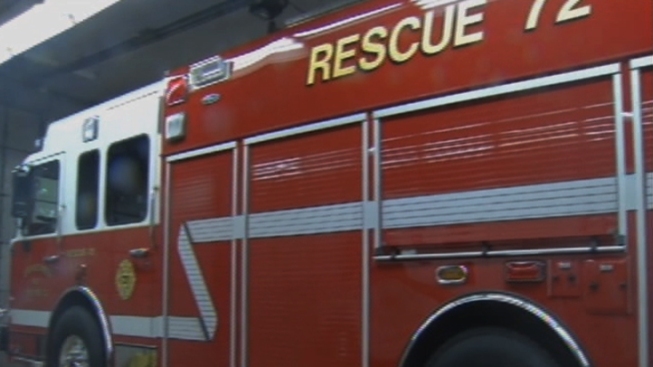 The Coventry, Rhode Island, Fire District board has hired a lawyer to investigate misconduct allegations against its fire chief. Chief Paul Labbadia was suspended with pay Nov. 3 after a news video report showed him drinking alcohol during the workday, using a department-paid vehicle to go golfing during work and driving the fire vehicle to a party. The Providence Journal reports that the district's board has hired lawyer J. William W. Harsch to investigate possible misconduct by Fire Chief Paul Labbadia. He's a former member of the Ethics Commission and a Republican candidate for attorney general. Labbadia has denied wrongdoing. He said he was on call 24 hours a day, seven days a week. His annual pay is $70,000 and his contract extends four years.